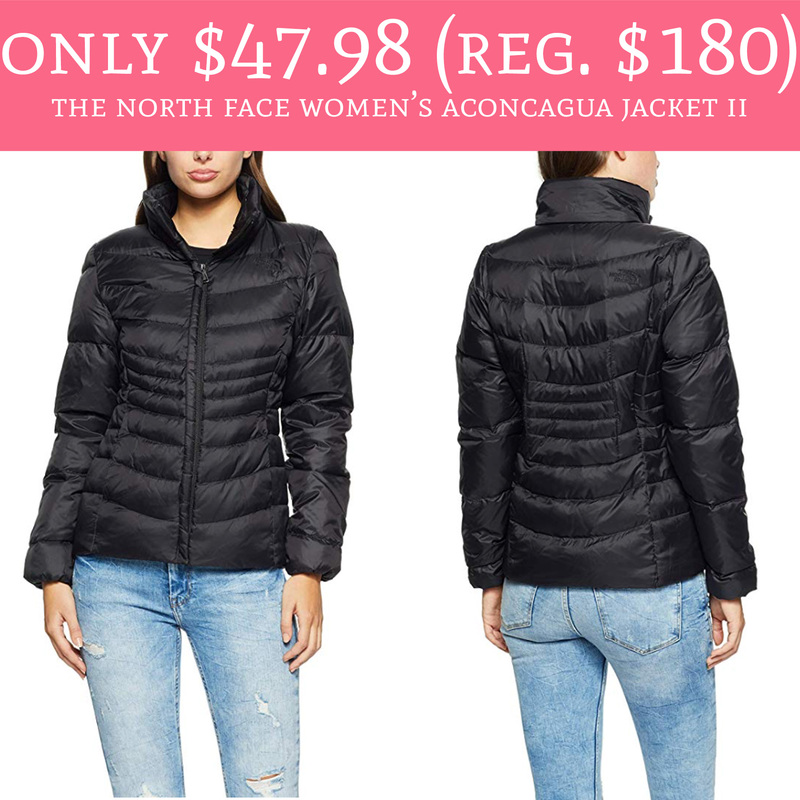 Hurry over to Amazon.com where you can score the The North Face Women’s Aconcagua Jacket II for just $47.98 (regular $180). Plus, shipping is FREE for all Amazon Prime Members! If you love The North Face, you won’t want to miss this smokin’ hot deal! Order yours here! Keep in mind, Amazon prices and promo codes can change and/or expire at anytime.